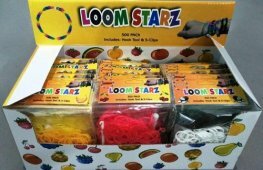 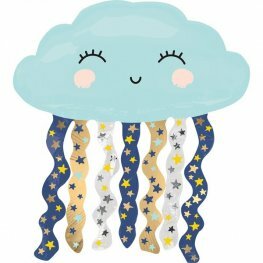 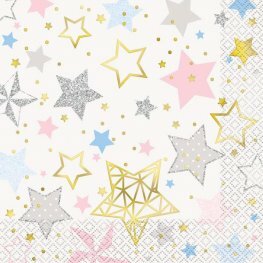 Twinkle Twinkle Little Star Party Paper Garland. 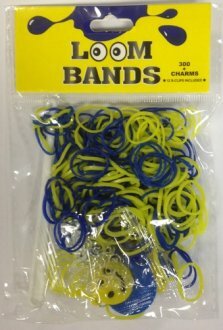 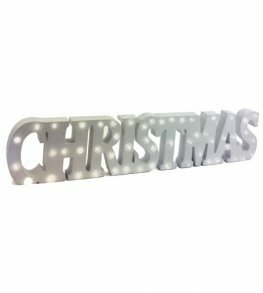 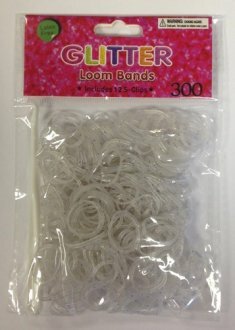 This Wholesale Garland Is Ideal For Baby Showers And Birthdays. 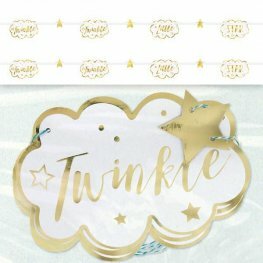 The Twinkle Garland Is 7ft Long. 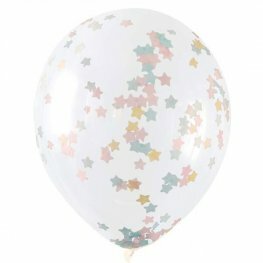 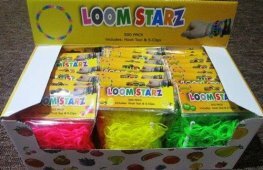 12 Inch Clear Latex Balloons With Multi Coloured Star Confetti. 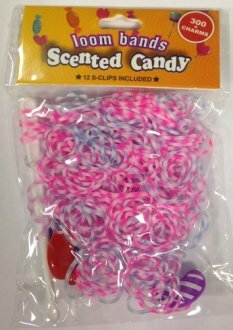 These Helium Quality Latex Balloons Have 5 Confetti Latex Balloons Per Pack. 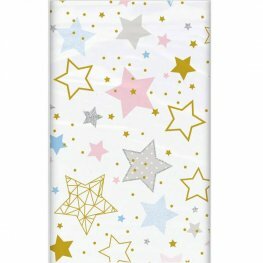 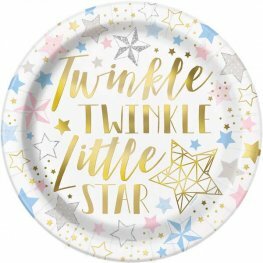 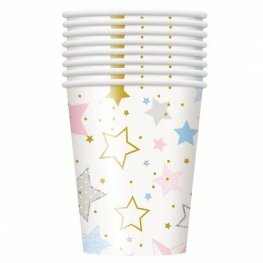 Twinkle Little Star Satin Luxe 30 Inch 76cm x 18 Inch 45cm Wholesale Baby Shower Supershape Helium Foil Balloon.